A quick note to let you know that I’ll be unavailable for a few days. I’ll return phone calls and emails on Monday. 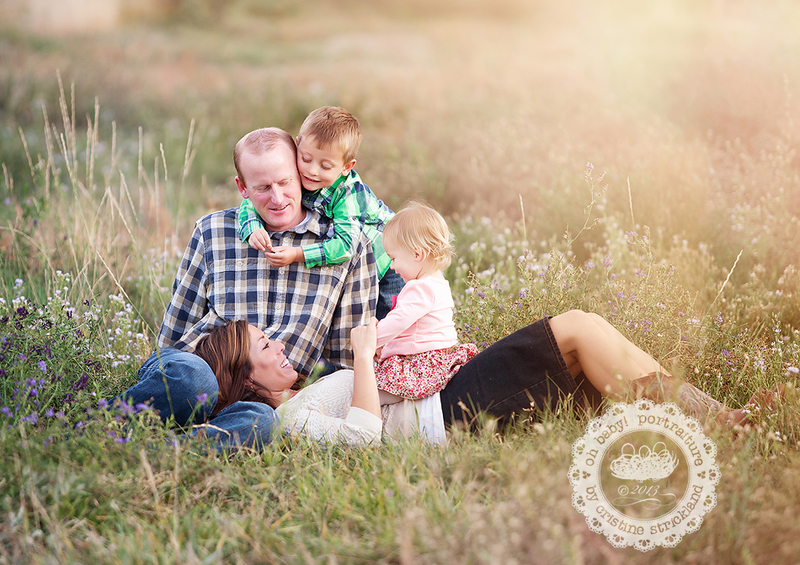 I’ll leave you with one of my favorite family portraits from last fall taken in Montrose, Colorado. This entry was posted in fabulous playdates, news from the office and tagged beautiful light, childrens photography, Colorado portrait photographer, cristine strickland, end of summer, evening photography, grand junction photographer, lyfestyle photos, Montrose, on location, outdoor, summer session | Bookmark the permalink.